KMG is delighted to sponsor Outwood Cricket Club a local club based in one of the surrounding villages close to the office. By sponsoring the club, we have enabled the cricket club to adopt several new health-related initiatives, namely the purchase of a defibrillator and promoting healthy eating and lifestyles by encouraging the use of lower fat, lower sugar and higher quality ingredients in the food provided at club events and having alternative options such as vegetarian and vegan options available. Thanking Nick and colleagues for your help and guidance in 2017. 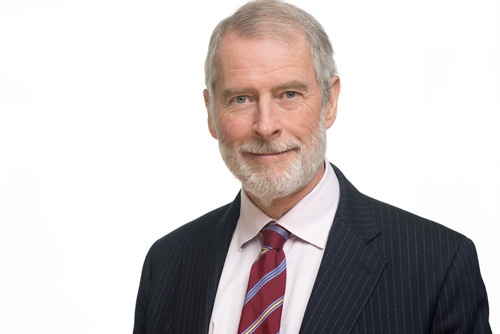 Patrick has 43 years’ experience in financial services with a wide range of knowledge and experience. Patrick loves the macro overview and thrives on investment planning and achieving results for our clients. Patrick is a member of the IoD, a Fellow of the Royal Society of Arts and is actively involved with the Institute of Economic Affairs, as well as a board member of the VLV (Voice of the Listener and Viewer). Patrick regularly supports local charities including the Outwood Cricket Club of which he was recently appointed Vice President. He walked unaided to the South Pole in 2014/15 to raise awareness about health issues and continues to share his experiences on a pro bono basis. His next big trip starting in 2019 will be to cycle around the world to raise awareness to climate change, bacteria, health, diet and living a good life. 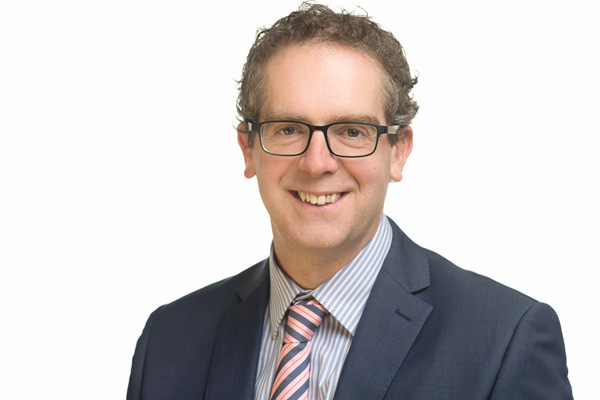 During a career spanning 17 years, the last six with KMG, Nick has spent much of this helping clients find their way through the changing and often bewildering world of personal finance, initially through pensions but building on that over the last five years to offer advice on the wide array of beneficial tax saving possibilities that exist. He is qualified to provide advice across the spectrum of investment and financial planning, and is proud to be working as part of the KMG team in bringing an extremely high level of professionalism and expertise to our clients. In his spare time, Nick enjoys running, keeping fit and competes in marathons. Jenna has worked in the industry for 18 years working firstly at Midland Bank (now HSBC) and then joined the KMG team 13 years ago. 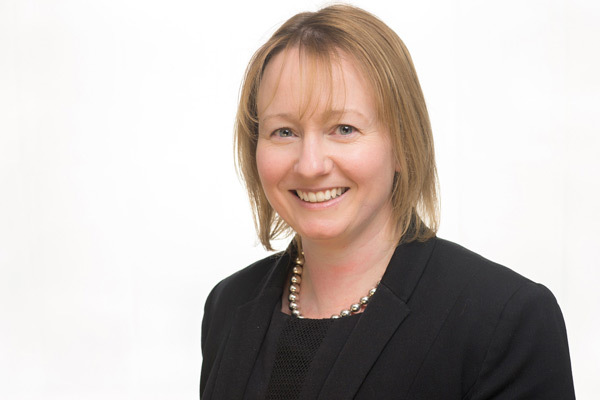 As a Chartered Financial Planner, Jenna advises clients on all areas of financial planning and is qualified to advise on all specialist areas including mortgages, post retirement mortgages (lifetime mortgages), long term care planning and pensions. 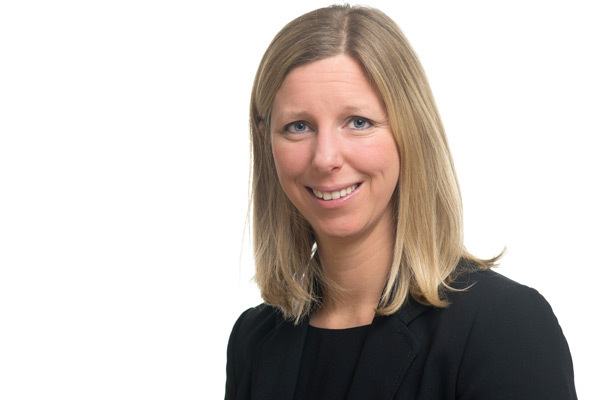 Her role at KMG also encompasses Compliance Officer and Jenna is responsible for maintaining oversight of the business and our authorisation with the Financial Conduct Authority. Jenna has a young family and when she’s not working, all her energies are focused there. This includes supporting her daughter’s school as the PTA treasurer and as a parent governor because she believes in high quality education. Lucy has been working with KMG for ten years, having joined us soon after completing her Law degree. 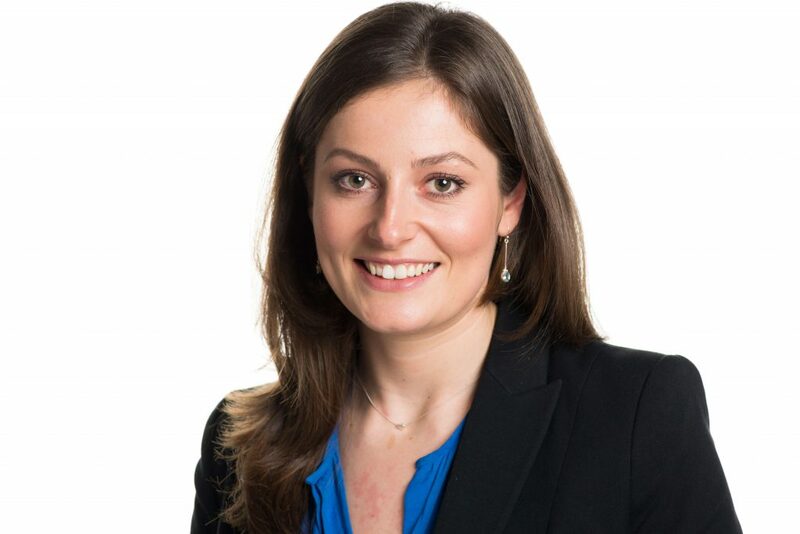 Lucy is a Chartered Financial Planner and also a Trust and Estate Practitioner, registered with STEP (Society of Trust and Estate Practitioners). She also holds specialist certificates in Equity Release and Long Term Care. Lucy’s qualifications and experience make her well placed to work with clients to achieve their personal financial goals and also engage in inter-generational wealth and succession planning. Lucy enjoys the opportunity that this brings to work with clients and their families over the long term. Lucy has a young family, and, in her time off, enjoys being outdoors with them. Copyright KMG Independent Ltd 2019. All Rights Reserved.